Prague is full of amazing shops around every corner. Need a puppet? One of our travel clubs most favorite cities in the world has got to be Prague. We know it’s getting a bit cliche at this point but Prague truly is a magical place frozen in time. With much less damage from World War II, the city is famous for cobblestone streets & alleys that ziz zag between castles, cathedrals, and other architectural gems from many different periods in history as far back as the 10th century. But among the most famous sites we experienced and photographed on our group tour to Eastern Europe, the plethora of local food stalls, shops, and restaurants stand out. 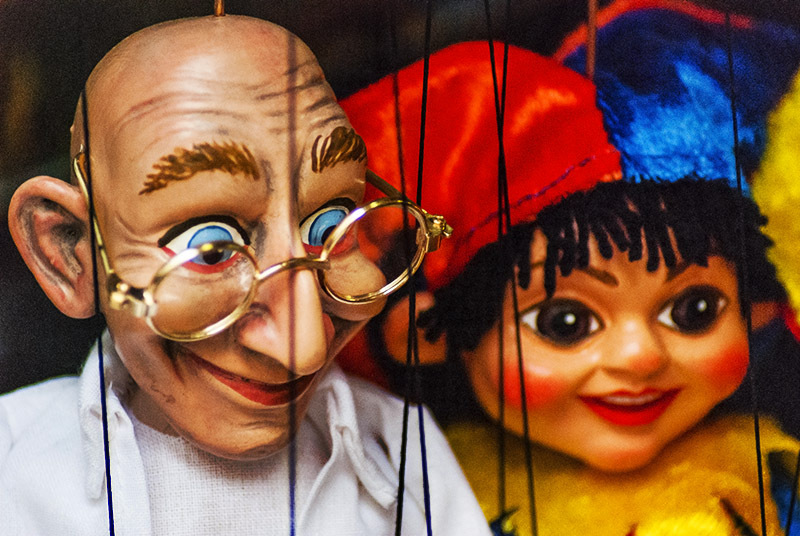 Walk through the bustling alleys and you will find places like this puppet shop with beautiful, albeit creepy, puppets from jokers to the devil on strings! We had a blast photographing this dying art and look forward to exploring many more of the great boutiques on our next adventure in this world class city.